Neighborhood has a lot of shops/ restaurants/ bars nearby. Patio and terrace are really nice. Close to the beach. The owner is a really nice and helpful person. 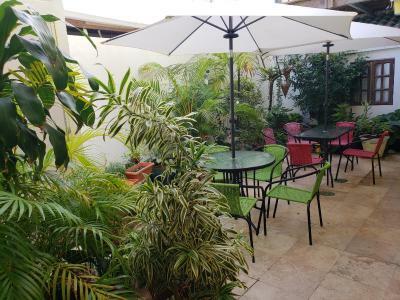 Great location near to the beach, great bistros and the centre. 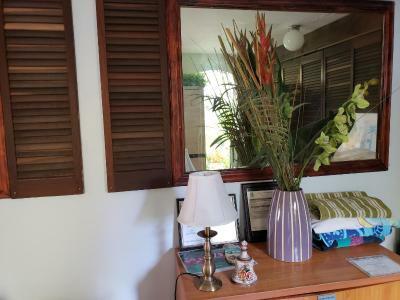 The rooms are cozy and well maintained, good value for the price. On top of that Roberto is an incredibly nice and helpful host. Fully recommended! Oh, we loved this place! Roberto was really helpful, and really friendly! Definitely the place to stay whenever we come back to SJ. The staff was extremely helpful. Roberto went out of his way to help us. 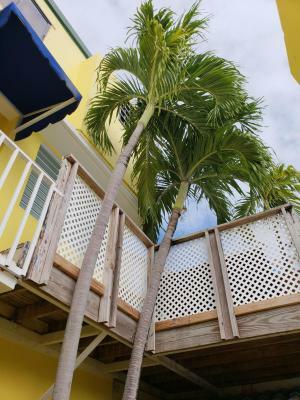 Good location, close to the beach and restaurants. 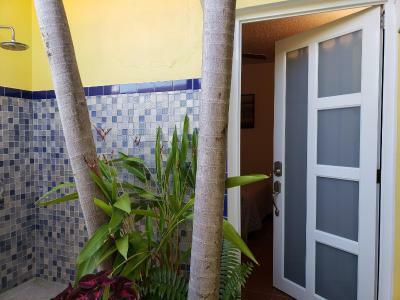 They offer towels and chairs to use at the beach, and the staff were very helpful and friendly. 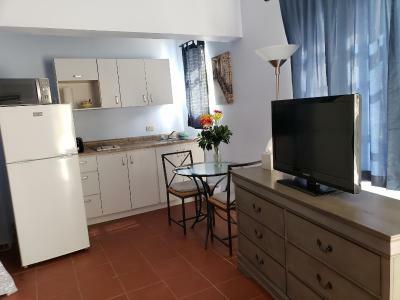 Very nice location, clean and completely furnished flat including kitchen and parking space for the quests. 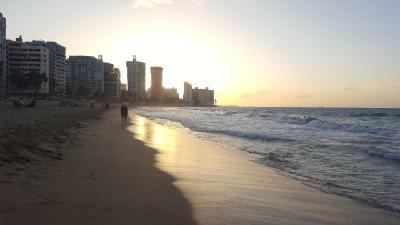 Near to the beautiful beach and some places to go eat some local food. The staff was always helpful and the host very, very friendly. Surprisingly he speaks not only English and Spanish but Polish as well what a nice surprise !!! We had wonderful time in Andalusia House. Thank you Roberto for the unforgettable stay. Great location, with easy walking distance to the beach and restaurants. Perfect location and staff was so helpful! I was traveling alone with a 7 year old so having these things was very important. 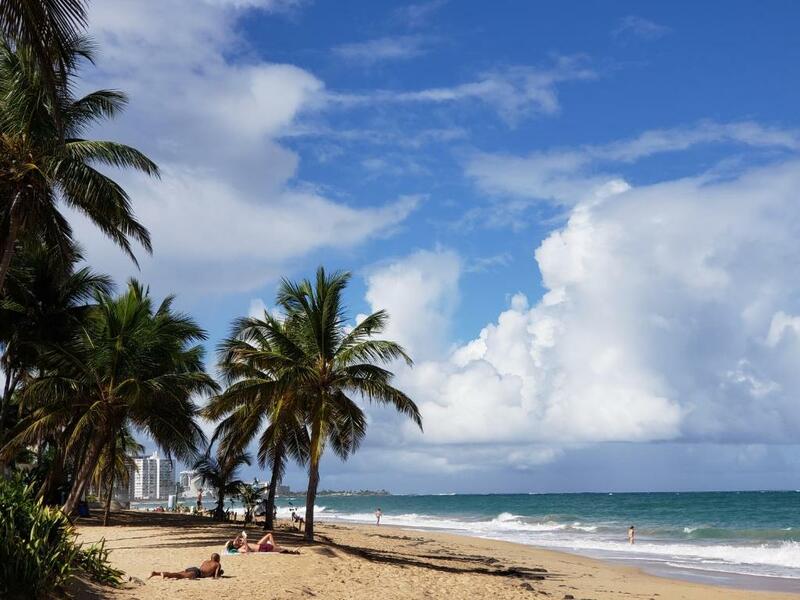 Walkable to beach and excellent food options without being crowded makes this an excellent find. 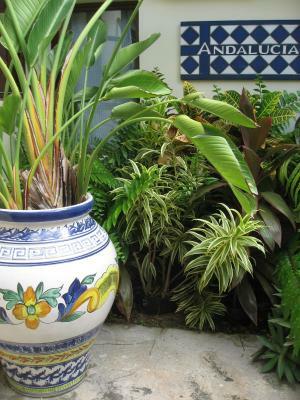 Andalucia Guest House is set in the Ocean Park district in San Juan, 8 km from Fort San Felipe del Morro. Free WiFi is offered throughout the property and free private parking is available on site, on a first come first serve basis. All rooms are equipped with a flat-screen TV. All rooms come with a private bathroom fitted with a bath or shower. 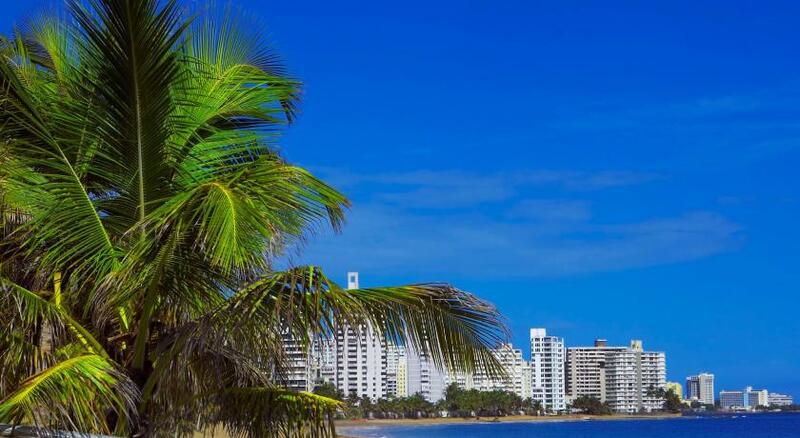 Ocean Park Beach is 300 metres from Andalucia Guest House, while Barbosa Park is 500 metres from the property. 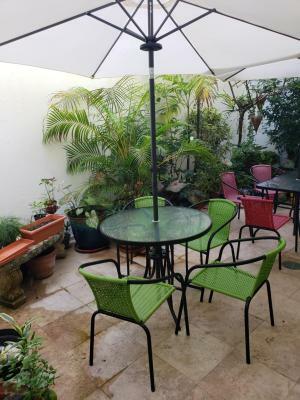 The nearest airport is Luis Munoz Marin International Airport, 5 km from Andalucia Guest House. 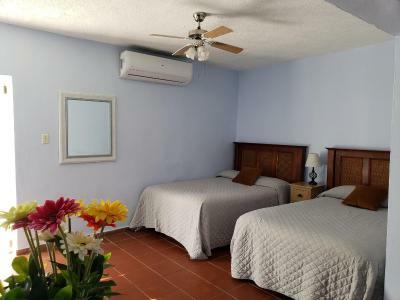 This double room features a microwave, flat-screen TV. Please note that the property has a limited availability of 6 free parking spots. These are allocated on a first come, first serve basis. After they are full guests must seek for parking in the neighborhood.